This link will take you to a page featuring some of our favorite framed pieces from the past. 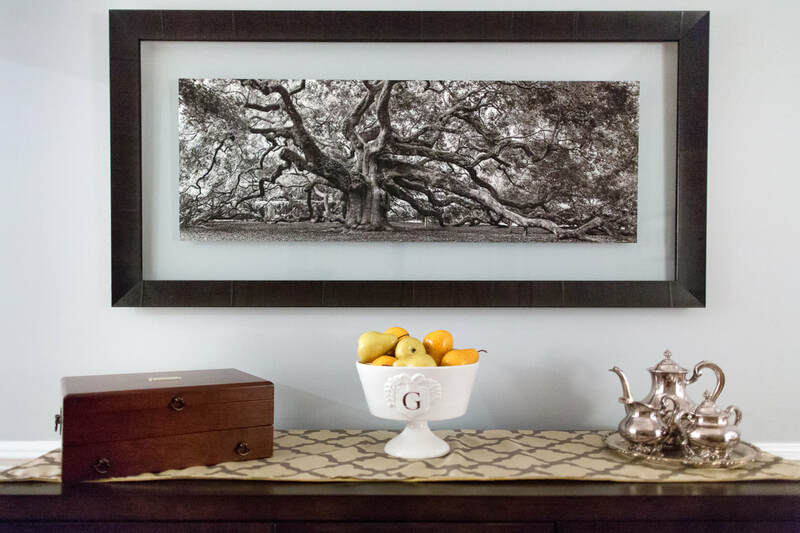 From shadow boxes to double-glass framing, a lot of wonderful work has traveled through our workshops and we look forward to what you will bring us next. As usual, call me for an appointment or drop by Cavallo.Gallery as soon as we are open to design your new (favorite) piece of custom framed art! museum glazing and a beautiful charcoal ROMA Tabacchino moulding, ca. 2015.